Being a mom is the best job in the world, but it’s also one of the most thankless ones…sometimes. Last night my little guy was up all night. My husband helps out for most of it but when my baby boy just wants his momma, nothing else will console him. So…I am tired today. Physically, mentally, and spiritually. When I feel the way I feel right now, I need to be on guard. I know I need to self protect. 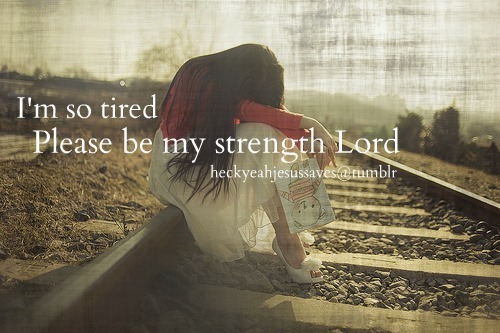 I need to run into Jesus’s arms.